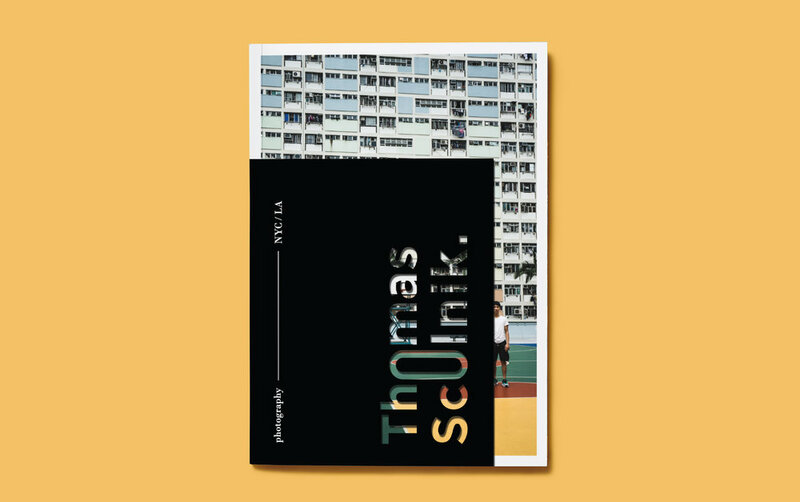 Branding package for Thomas Scolnik, a NYC based photographer. Items that could be easily handed out, from the business cards to postcards along with a zine filled with Scolnik's work. Giving the ability to create something fun and bold, an identity that would stand out and focus on patterns, visuals, typography, and layout. The overall gaol was to create a package that would highlight and compliment Scolnik's work. 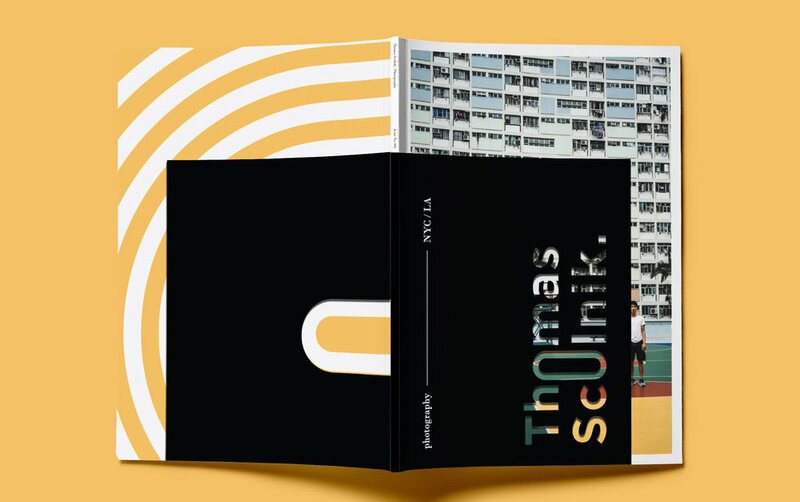 Full branded package of business cards, postcards, and the magazine of images and insider information to Scolnik’s works. A cutout form of the logo mark on the cover to showcase the imagery behind it. 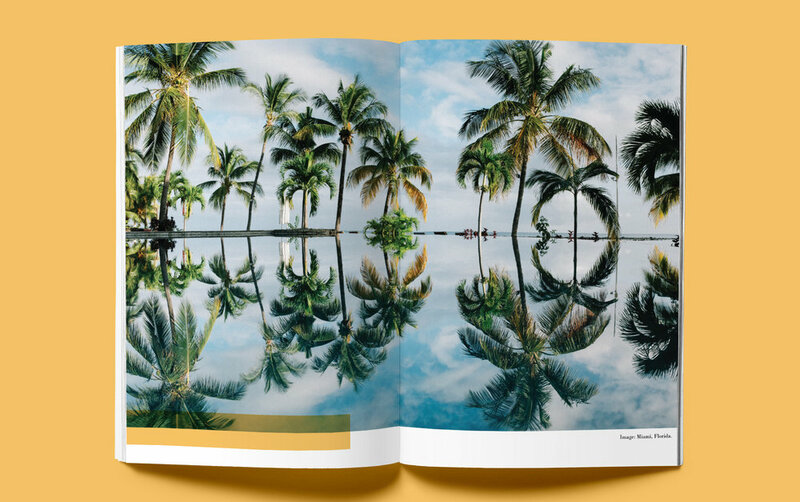 A mix of texture from the matte black cover to the gloss finish of the magazine.